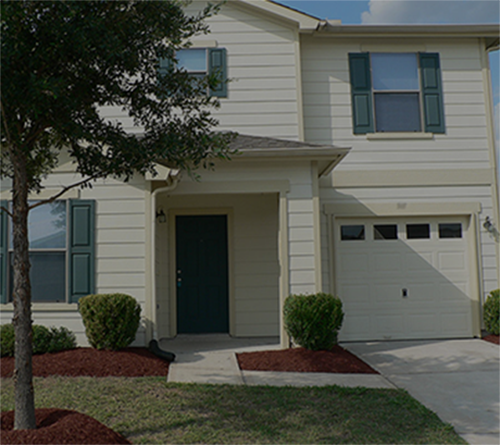 We buy houses in Pearland, TX and the surrounding areas. 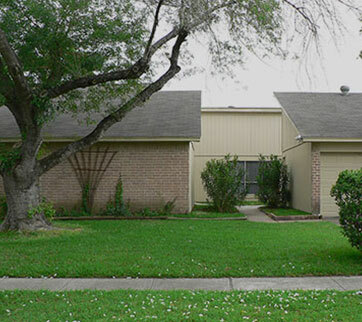 If you’re interested in selling a house as is for cash, Houston Fast Home Buyers can help! As cash buyers, we buy houses from homeowners who don’t want to repair a property before selling. Call us if your house has issues with the foundation, air conditioning, heating, roof, mold, termites, or fire damage. Call us if you’re needing to a stop foreclosure, going through a divorce, settling an estate, needing to unload an unwanted rental, or just want to sell FAST for CASH. Regardless of the condition of your home, your reason for selling, or where in the Houston and surrounding area the house is located, we can evaluate your situation and help to identify solutions. Once you have accepted our offer, we are usually able to pay in CASH and can typically close very quickly. Our goal is to facilitate a smooth transaction while providing you with FAST access to your funds. 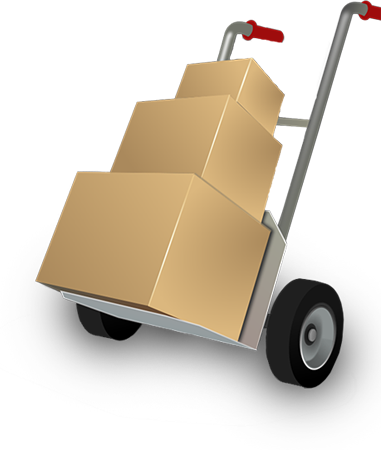 Simply call us 24 hours a day at 832-866-FAST (3278). 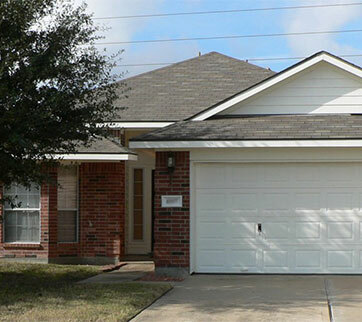 Sell us your Pearland TX, or Houston area house in any condition to get FAST CASH! You may also click sell my house Pearland to get your offer right away!